Rumor suggests that Galaxy S6 would have a display no bigger than its predecessor, reaching the 5.1 inch mark. However the resolution might be amplified to a Quad HD maybe. If the Galaxy S6 has all the same dimensions as the Galaxy S5 than why does it boasts a smaller battery? 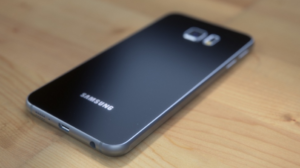 Today’s speculation puts the battery on the Galaxy S6 to a modest 2600 mAh. 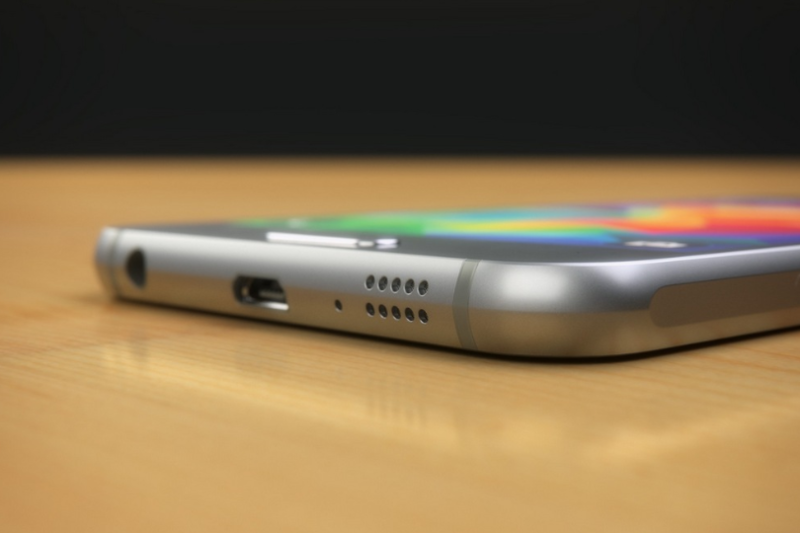 The major hit that Galaxy S6 is faced is in the thickness department. Since it is rumored that the Galaxy S6 will be a lot thinner than its older brother, there might have been less room for a bigger battery. The Galaxy S6 is said to be exactly the same thickness as its rival, the iPhone 6 dropping down to a mere 6.9mm. With such dietary improvements, there has to be compensation in one of the other departments. I’m sure you know what we are talking about. Samsung Galaxy S6 To Come With A Lower Battery Capacity? The rumor piles up directly from South Korea that the Galaxy S6 is summed up to have a lesser mAh battery than the Galaxy S5. The upcoming Samsung flagship smartphone is said to come with a 2600 mAh battery, a mere 200 mAh less than its predecessor. This size of battery could lead us directly to the Galaxy S4 days, but shouldn’t Samsung evolve over the period? To balance the lesser battery capacity, Samsung however, did announce that the Galaxy S6 is designed in the most efficient form of way and promised to be more power efficient than any other 20nm built chips. Inside the Galaxy S6, Samsung is said to have placed the new Exynos 7 chipset, which will be the power house for efficient battery consumption. This can be an overstatement but the prominent battery difference can be eliminated. However, users don’t look what’s happening inside the chipset and at the end of the day it would have been cool to boost the battery capacity. If you want more details over the matter, do stay with us for MWC 2015 event analysis, news and rumors. Share with us how you feel about this in the comments.